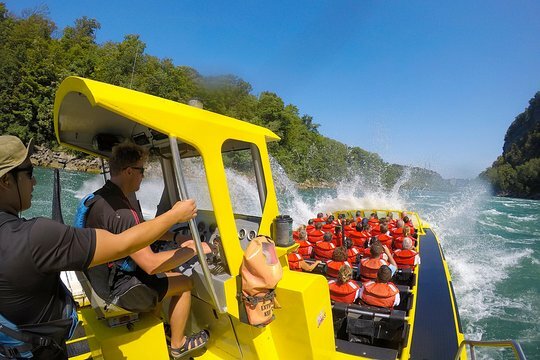 Enjoy wet and wild adventure on the Niagara River on this Niagara Falls open-top jet-boat ride. 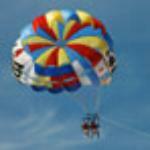 Jump aboard your powerful speedboat and strap in for a thrilling ride. 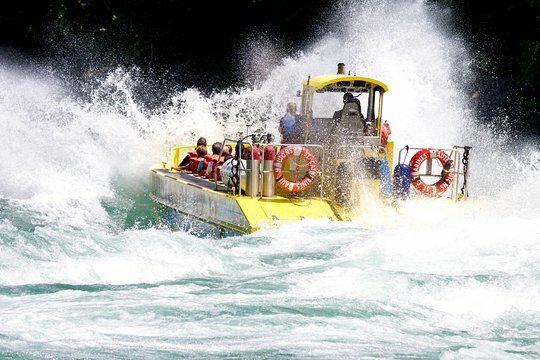 Zoom across the rolling waves as your captain shares entertaining commentary, and feel the spray in your hair as you enjoy the ultimate Niagara Falls experience. 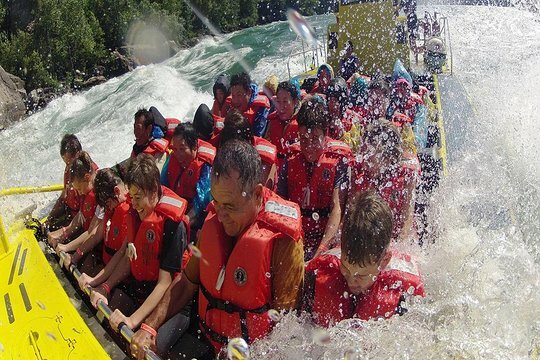 Get quick answers from Niagara Falls Open-Top Jet-Boat Ride staff and past visitors. I am interested in doing this tour. Are there lockers for us to store our dry clothes and towel for when we get back and is there a cost associated with using these lockers. Is there any parking there ? Yes- you park at floral clock. Then take a bus down. My dad is older and can’t walk too far. Is there a lot of walking to get to the boat? And is it easy boarding for older adults? There is not a lot of walking between the registration, life jackets, then onto the boat in total it would likely only be about 50 meters. 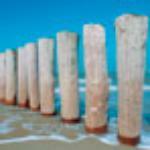 The bigger question is the rough ride. You would not want to attempt this with a bad back or without the ability to hold onto the bar in front of you. The boat rises and falls at fairly sever angles. I did see older people on my ride and most of them sat further to the rear and were fine.